Waking up early to arrive at your favorite surf spot and not finding waves isn’t fun. Gladly now scoring the best waves in Tamarindo is easier with our Surf Cam. You can now watch how the main surf spots in Tamarindo are looking live, are they too crowded? How are the waves? How’s the tide? 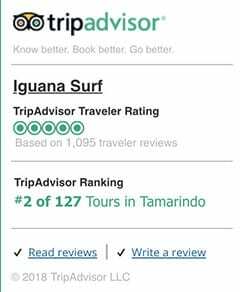 Today we will teach you everything you need to know so you can get the best out of Iguana’s camera and you can have the best surf experience in Tamarindo! You can see the main Surf breaks in Tamarindo. 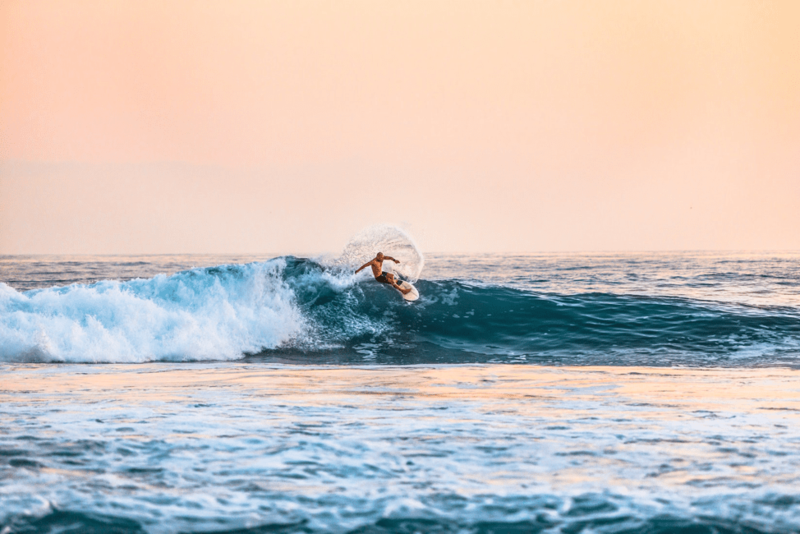 If you are an experienced local surfer you already know which are the best spots to surf, but if you are just arriving in town, this is extremely valuable information for you. 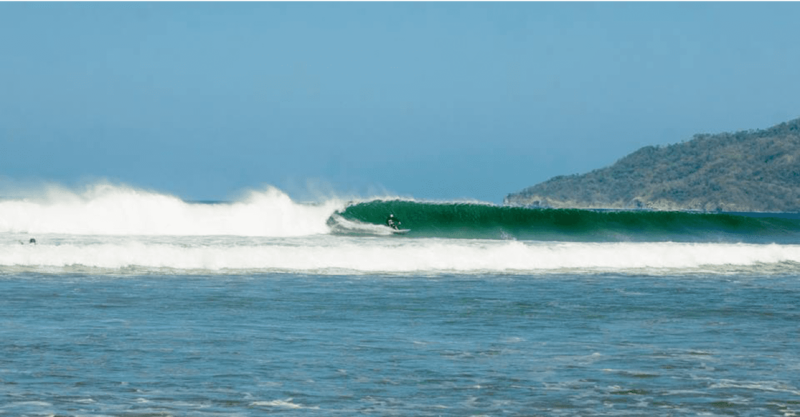 Tamarindo beach has three main surf spots. Pico Grande, Pico Pequeño and the river mouth (Estero) and they are all in front of our Tamarindo Surf Shop. El Estero, situated a short walk away from Tamarindo. It is an exposed river mouth that breaks over a sandy bottom. The break is known to offer consistent surfs throughout the year. It receives offshore winds from the east and good wind direction is from southwest and west. Pico Pequeño, it is easily the best surf spot in Tamarindo Beach, located just in front of the best Tamarindo surf camp. Waves here are known for having a consistent shape yet surprising power and its ideal for high tide. 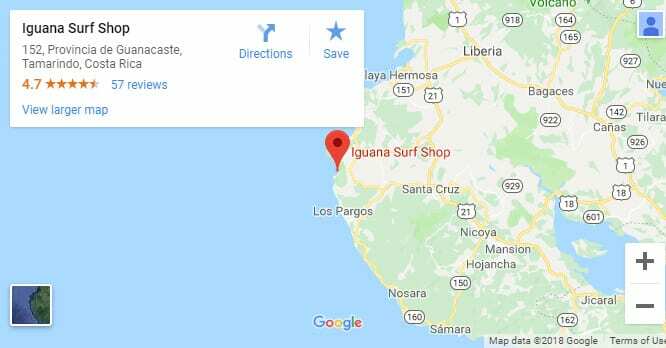 It sits in one of another great surf spot called Pico Grande which is the best to surf during low tide. And you can see clearly all these spots with our Live Camera! The wind is EXTREMELY important to learn to read, so you can know when there are good conditions to surf, It will determine how the waves form and then break. 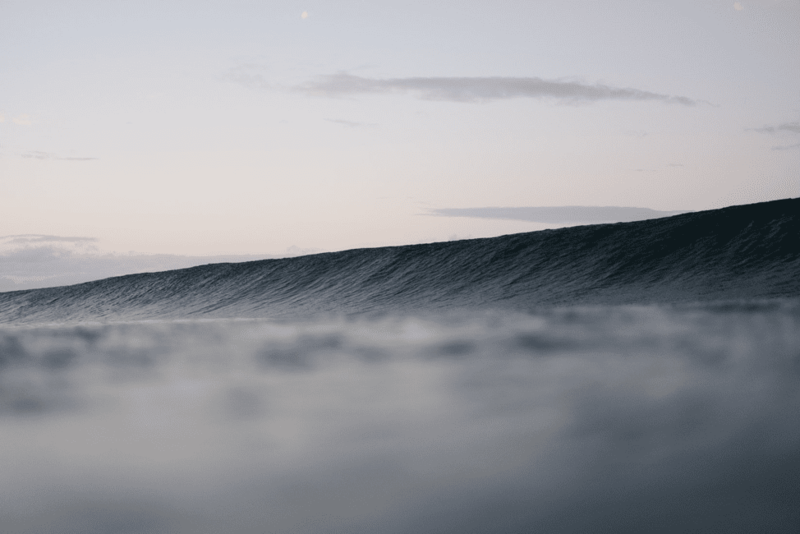 – Onshore Wind: An onshore wind is when the wind blows from the ocean and onto the land and is the worst kind of wind for surfing. It makes the waves break quickly and messily, causing the waves to form with no shape and close out or back off. With the camera you can see clearly how the waves are breaking according to the wind, If you see they are breaking with an onshore wind then is better to wait so you can get an offshore wind with clean, well-formed waves to surf. Besides the wind. The Tide is fundamental for your good surfing session. The tide determines the shape of the waves. This is because a wave breaks when it travels into shallower water. The contour of the seabed and where the waves break will change as the tide changes. This defines the shape of the breaking wave. Tamarindo is a Beach Break, A beach break is when the waves are breaking on a sandy seabed. This type of wave is the best to start learning to surf on. Depending on the spot and beach it will be better to surf either with low or high tide. At high tide will soften the shape, while at low tide will often cause dumpy close-outs. Because Tamarindo is a beach break it is ideal if you go several hours before and after high tide. Always remember the Surf Etiquette! Now that you know how to look at the camera and read the waves, is time to go surfing!! Grab your board or rent one in our Tamarindo Surf Shop and get ready for some fun!!. – Observe Right of Way: This is the wave priority which if you respect this it will prevent crashes, injuries, and damaged surfboards. The surfer who is closest to the curl, the peak or the breaking part of the wave has the right of way and priority over all other surfers; That said, surfers without priority should never drop in, and if by accident they do so, they must kick out or pull back their boards. – Don’t Drop In: Cutting in front of other surfers who are up and riding is a quick way of getting yourself in trouble with the locals. Observe the right of way and you should be fine. – Don’t Snake, Snake is repeatedly paddling round someone to get into the inside position on a wave and this is a big no. 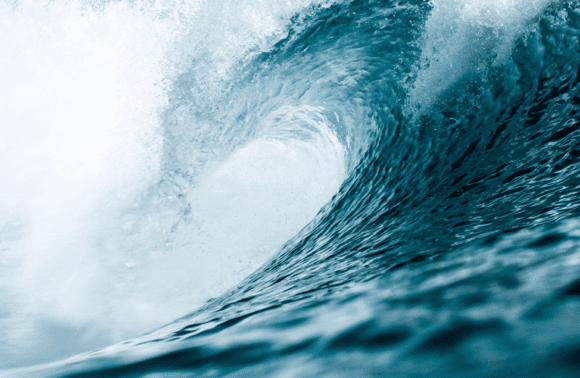 – Don’t Hog the Waves: Share the waves! Give everyone a chance. Even if you can paddle furthest outside and catch the waves first every time you reach the lineup, don’t do it. Now you have all the tools for an amazing surf experience in Tamarindo! Remember to check the live surf camera, read the waves and good surf etiquette!